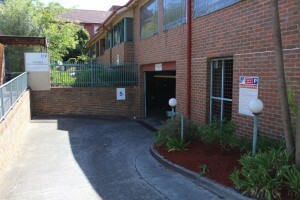 Looking for parking in Collingwood? 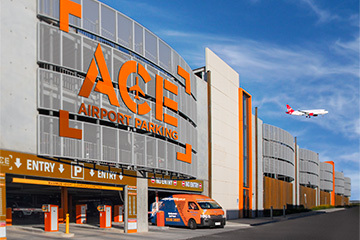 Through experience and a thorough understanding of the market, Ace Airport Parking has developed its operations to become the #1 choice in airport parking. 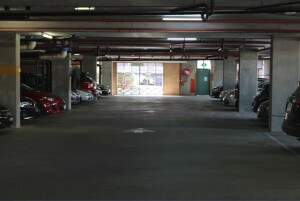 © Copyright Ace Parking 2013.